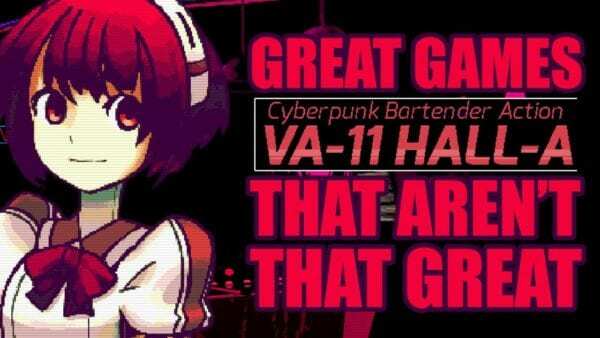 VA-11 HALL-A is a self-described “cyberpunk bartender action” game that swept up audiences back in 2016. 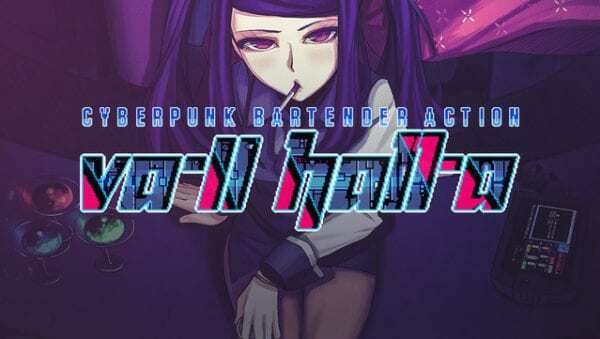 It focused on a bartender named Jill and her day-to-day interactions with a diversity of clientele, each with their own unique backstory and adventures. By combining a hi-tech dystopian society with this slice-of-life feel, the game managed to make the rounds, and was successful enough to warrant a sequel. 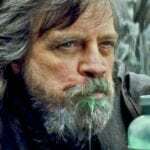 However, we have found fans of the title to overlook some glaring flaws present in both the gameplay, mythopoeia, and story; flaws that have left us calling it a good game that just isn’t all that great when you think about it.